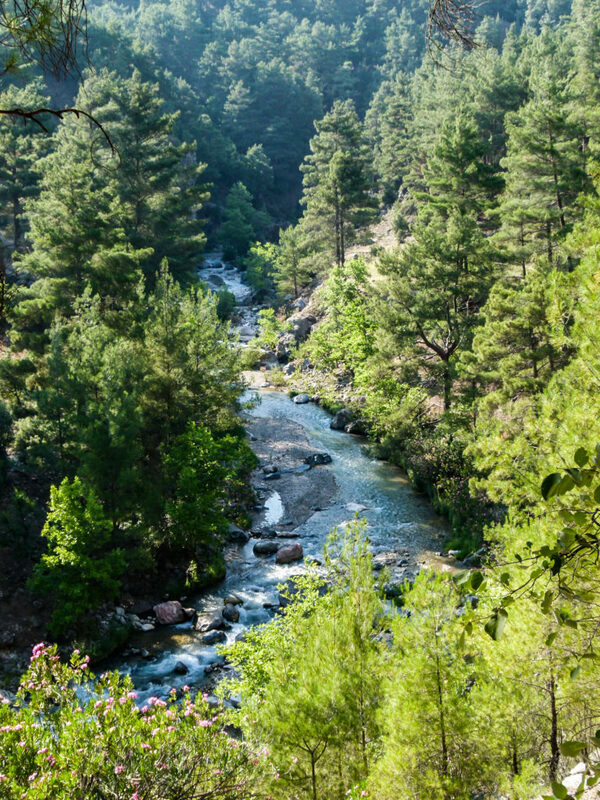 The high court of Turkey stopped all hydropower projects in Alakır Valley, at the heart of the Bey Mountains Important Bird Area and Key Biodiversity Area in Antalya. The court concluded that the area shall be declared as a protected area for its outstanding value for freshwater and terrestrial biodiversity. Doğa, BirdLife Turkey, has been supporting the local Alakır River Fellowship for more than five years for their legal defense to save this intact river. Alakır Valley is located in the Bey Mountains Key Biodiversity Area and hosts outstanding diversity of freshwater and terrestrial biodiversity. A new salmon species, Alakır salmon (Salmo kottelai) has recently been discovered in the area endemic to this small river basin. The valley constitutes also a possible range of the Brown Fish Owl (Ketupa zeylonensis) of the Taurus Mountains listed critically endangered at the European scale according to BirdLife International. Furthermore, great variety of restricted range and threatened plants grow in limestone and serpentine rocks of the river basin.